10 YRS Henan Dafu Mechanical Import And Export Co., Ltd. This series of machinery can be widely used to more than 20 kinds of easy and difficult plant oilseeds, such as peanuts, soybeans, rapeseed, cottonseed, sesame, olives, sunflowers, coconut, cocoa, seeds and so on. Screw oil press process: The process of pressing oil is filtered by vacuum, so the residue of the oil is rather little and ensures the hygiene degree of pure oil. 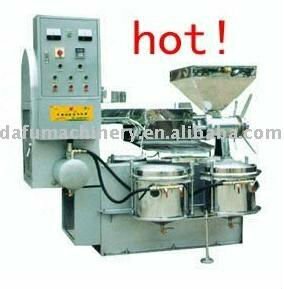 Additionally, we produce granule selected machines, automatic speculation seed machine, automatic oil filter, and electric control machines, etc. (3) Electric furnace and strict chemical composition test before cast. 13. Our main clients 14. Certification The product shown here is only to present the scope of our business activities. 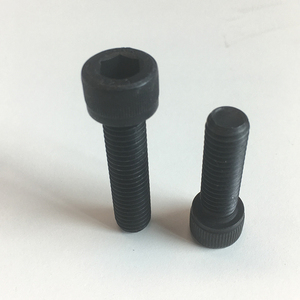 We can manufacture no standard parts according to your drawing or sample. 5 YRS Dongguan Beigain Hardware & Electronic Technology Ltd.
3. Start the mass production after getting your payment(deposit). The order will be produced exactly according to order details and proofed samples. Your business relationship with us will be confidential to any third party. 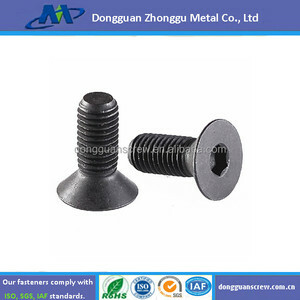 1 YRS Qingdao Maco Building Material Co., Ltd.
3 YRS Shenzhen Huayuan Precision Products Co., Ltd.
1 YRS Haining Shengwo Trading Co., Ltd.
5 YRS Suzhou Songhe Hardware Products Co., Ltd.
3 YRS Hebei Ruiye Fasteners Manufacturing Co., Ltd.
1 YRS Tianjin Cartonic Imp. & Exp. 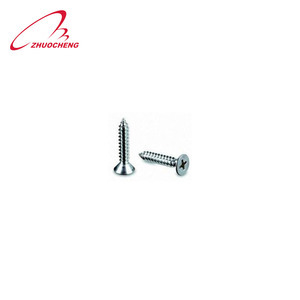 Trading Co., Ltd.
1 YRS Jin Hui Industry Co., Ltd.
5 YRS Dongguan Taifeng Metal Product Co., Ltd.
2 YRS Dongguan Daya Precision Hardware Co., Ltd.
Alibaba.com offers 123,724 day screw products. 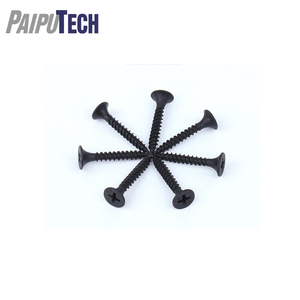 About 14% of these are screws, 1% are nails, and 1% are tapping screws. 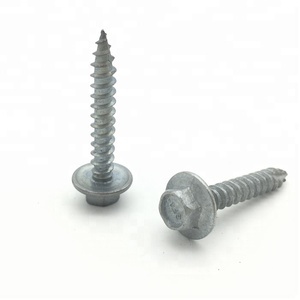 A wide variety of day screw options are available to you, such as steel, plastic, and pvc. 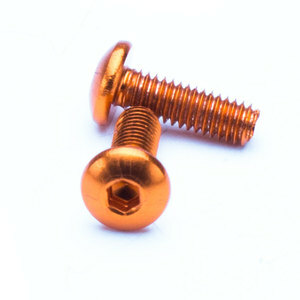 You can also choose from furniture handle & knob, screw cap, and other furniture hardware. As well as from free samples, paid samples. 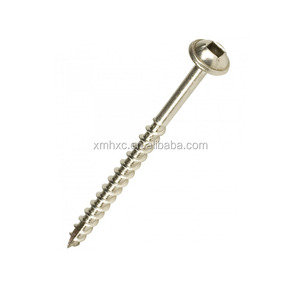 There are 123,724 day screw suppliers, mainly located in Asia. The top supplying country is China (Mainland), which supply 100% of day screw respectively. 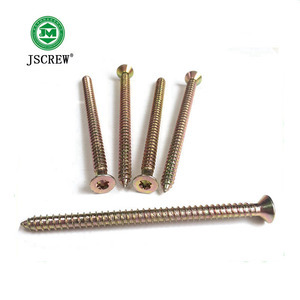 Day screw products are most popular in North America, Western Europe, and Domestic Market. You can ensure product safety by selecting from certified suppliers, including 41,655 with ISO9001, 14,959 with Other, and 5,070 with ISO14001 certification.